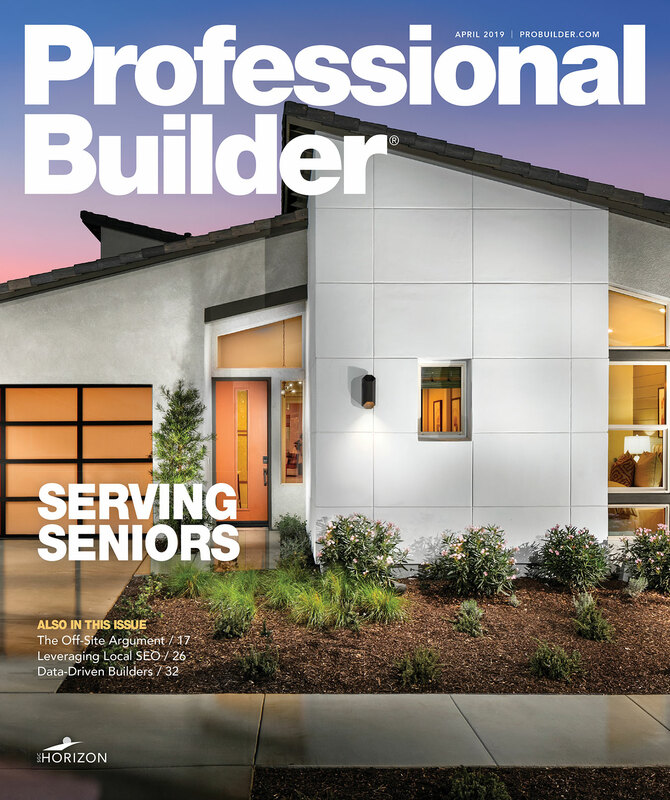 Paying attention to trends is critical to the business of home building. Competition in the industry is stiff, and how your homes look and live can be the make-or-break deciding factor for purchasers; buyers today are more interested in and more aware of trends than ever before. I recently attended the Housing Design Summit, a master class on the subject hosted by John Burns Real Estate Consulting. CEO John Burns kicked off the conference with data and demographics about new-home buyers. Last year, working with a group of builders and developers, his firm conducted one of the largest, most comprehensive surveys of new-home shoppers, gathering responses from nearly 25,000 prospective homebuyers. The surveys revealed several key points: First-time buyers are better educated than ever, and there are many more of them; move-up buyers are trailing in both numbers and in their desire to buy as the low interest rates on their current mortgages make them more likely to remodel than to trade up again; and older buyers, many of whom are “retired” but still working, are looking for something quite different than the golf course communities of the past. These buyers all have some things in common, though. Their home searches will almost always begin online. Before making a decision to purchase, they will check out home builder reviews. And they understand that new homes are often better-built homes, with more of the design features they are looking for. And what are those features? Despite the adage that good design is timeless, the truth is design is all about trends. And home design trends reflect the changing expectations of how we want to live our lives. Fittingly, the Summit’s keynoter was Maxwell Luthy, director of trends and insights for TrendWatching, a firm dedicated to discovering shifts in consumer behavior that will help businesses anticipate what their customers will want next. In his presentation, Luthy laid out several trends worth taking note of as you consider possible innovations for your own homes. First on his list was wellness, a trend that is already appearing in new homes. Among ideas discussed were natural light and biophilic design, both of which offer enhanced indoor-outdoor connections and help to create a healthier environment in which to live. If you have not already started to incorporate principles of wellness into your homes, you are falling behind the curve. Some of Luthy’s examples from other industries can easily translate to home building. For example, he finds that many companies are hard at work finding ways to further the automation of processes. It’s no longer enough to push a button to order more laundry detergent. Some companies envision taking the consumer completely out of the process and enabling products to be reordered automatically when they run low. Or, instead of alerting your travel insurance company about your vacation plans, geolocation technology will start your coverage when you’re a certain distance away from home. The application of these types of automated processes could conceivably make taking care of your customers’ homes a cinch. In another example, companies are focusing on experiences to instill loyalty to their brands. Various retailers are offering the opportunity to create communities for their aficionados, at their locations and no purchase required. Nike recently reopened its very first store, in Santa Monica, Calif., as a community space for runners to gather, seek advice, and swap stories. Walmart is working with Esports Arena to offer gaming facilities in its stores where gamers can play, practice, and try out new merchandise. How would this work for builders? Some have already started their own successful forays into providing experiences, housing their sales functions in their community centers and allowing home shoppers to check out the amenities and get a feel for the community’s vibe.